What Metrics You Should Be Calculate To Measure Customer Success #Infographic ~ Visualistan '+g+"
How do you measure customer success? Fulfill customer need or wish, patience or positivity perhaps? Most businesses out there are confused at the same; they don’t know how to measure customer success. 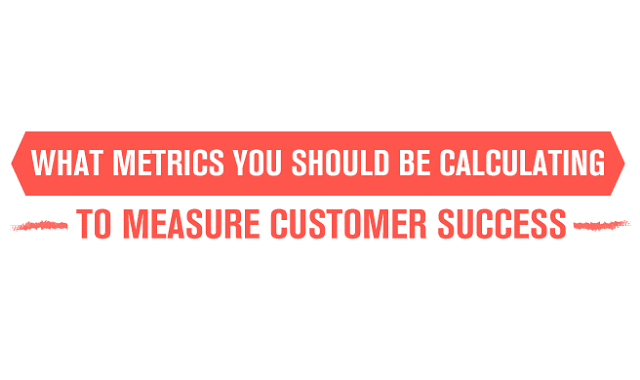 Yes, we are talking about customer metrics that you should implement to measure the performance, improvement, and loyalty of customers. There are plenty of metrics like NPS (Net Promoter Score), Customer Satisfaction Score, Customer Effort Score, Churn rate, Expansion revenue etc. So curious what are those metrics? Our expert team put together some data and created an awesome infographic on the most important Customer Success metrics and how to calculate them.